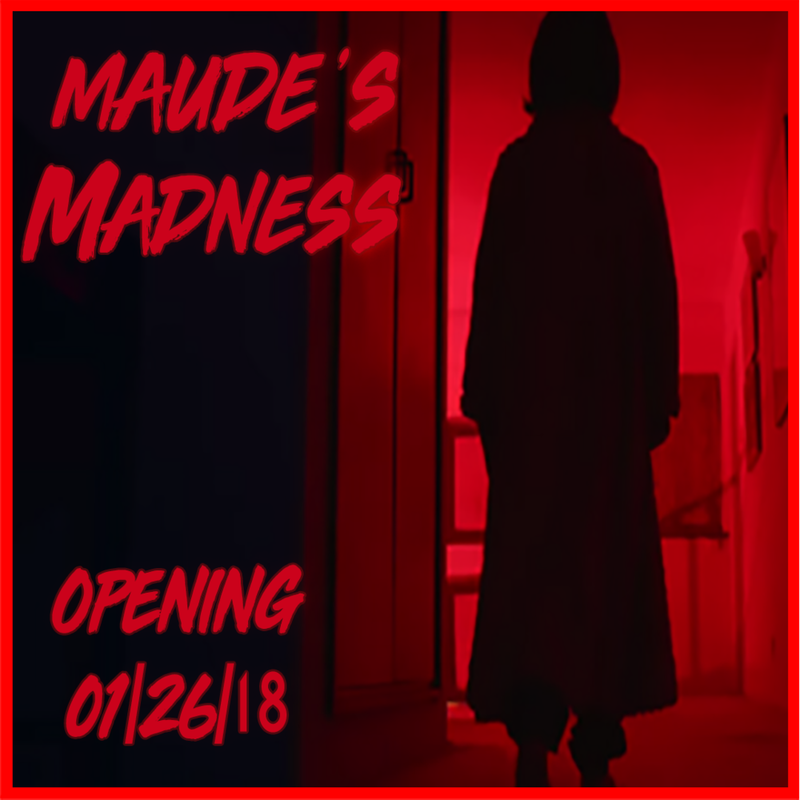 Maudes Madness - Now Open! Brian Vinciguerra co-owner of Cracked it! Escape Games explains Cracked it! Escape Games #GIVEBACK initiative and it's benefits to the Onslow County, North Carolina community. When you visit Cracked it! Escape Games on #GIVEBACK Monday and Thursday you receive a discount and we donate to charity. Cracked it! Escape Games gift vouchers are an ideal last minute gift for your holiday gift giving. Select the voucher you would like to purchase. Vouchers are valid for 3 years from date of purchase.